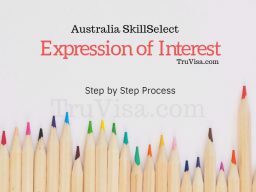 Sample Australia SkillSelect EOI step by step procedure. Expression of Interest can be modified anytime after submission. Points are updated for next draw. 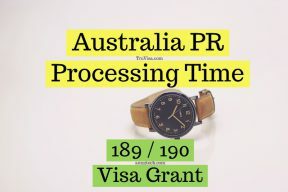 Australia 189 PR Visa processing time = 3 to 11 months. 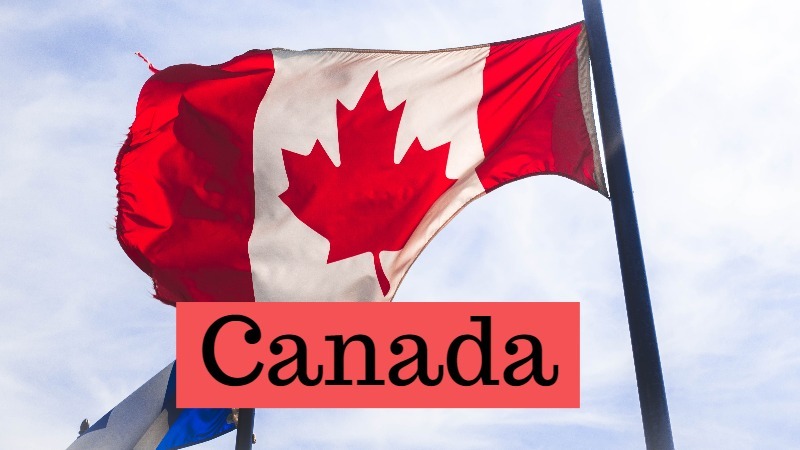 190 PR Visa = 2.5 to 8 months. 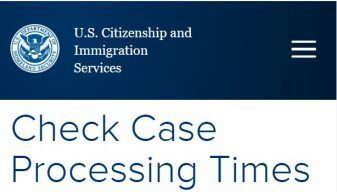 190 PR is processed faster than 189 due to less number of applications. 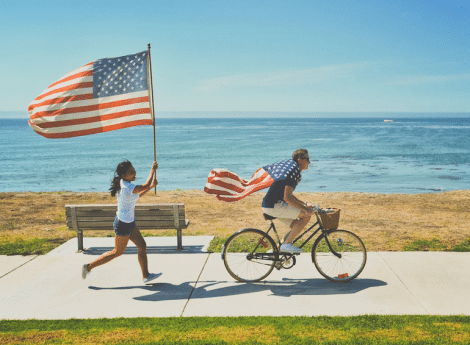 USA Immigration – I want help with.. 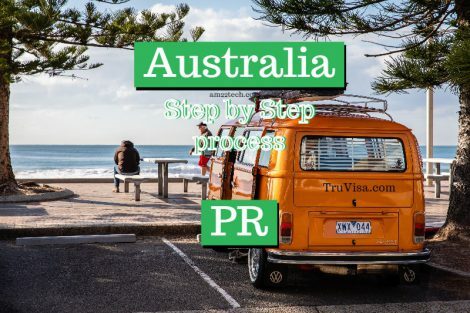 I want to get Australia Permanent Residency..